ReNew ELP is supported by a number of highly experienced organisations and specialist advisors covering all attributes of the business. Advisors are selected and appointed based not only on their subject knowledge and expertise but also their shared vision of an expanded circular economy that incorporates end-of-life plastic. 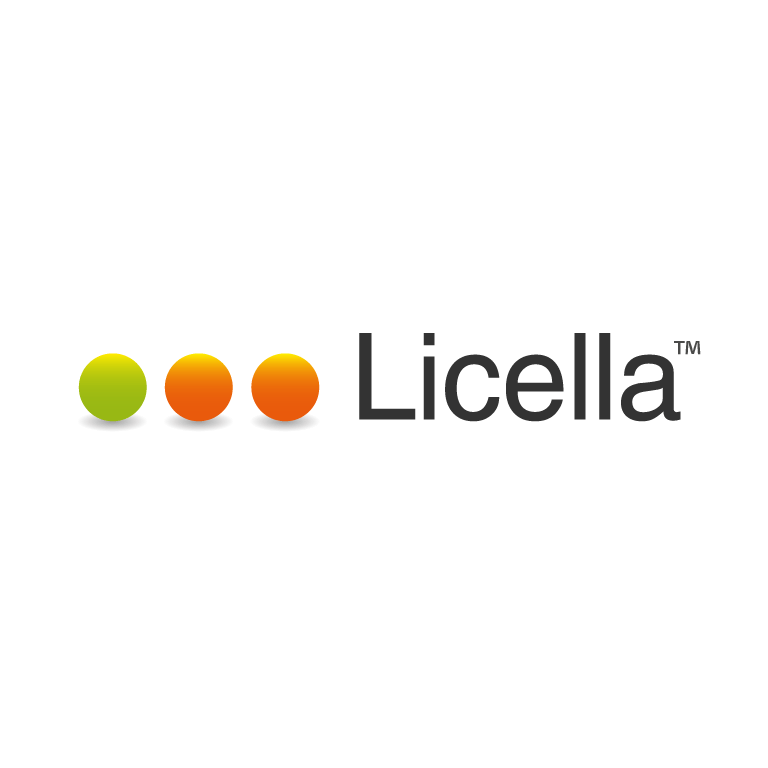 Licella is an Australian renewable energy start-up co-founded by Professor Thomas Maschmeyer. In collaboration with the University of Sydney, Thomas Maschmeyer’s team at Licella developed the unique Catalytic Hydrothermal Reactor (Cat-HTR) technology, to convert low-cost, non-edible, waste biomass into a stable bio-crude oil, which can be refined, in a conventional refinery, into next generation bio-fuels and renewable bio-chemicals. 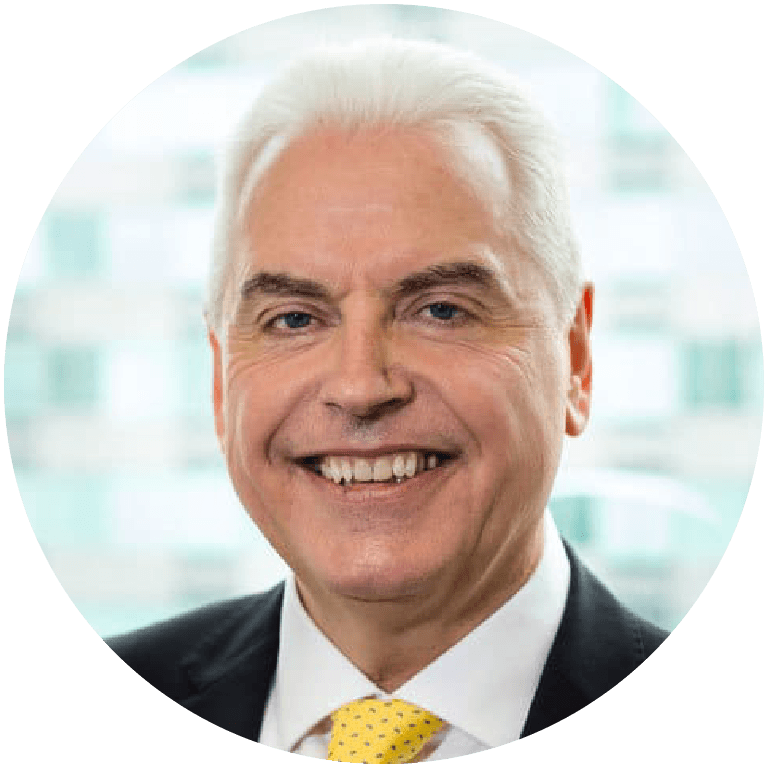 Dr Len Humphreys was instrumental in the conception and development of Licella’s technology and is the inventor of a number of patents around the Catalytic Hydrothermal Reactor process, Cat-HTR™. Click here to read Len’s biography. 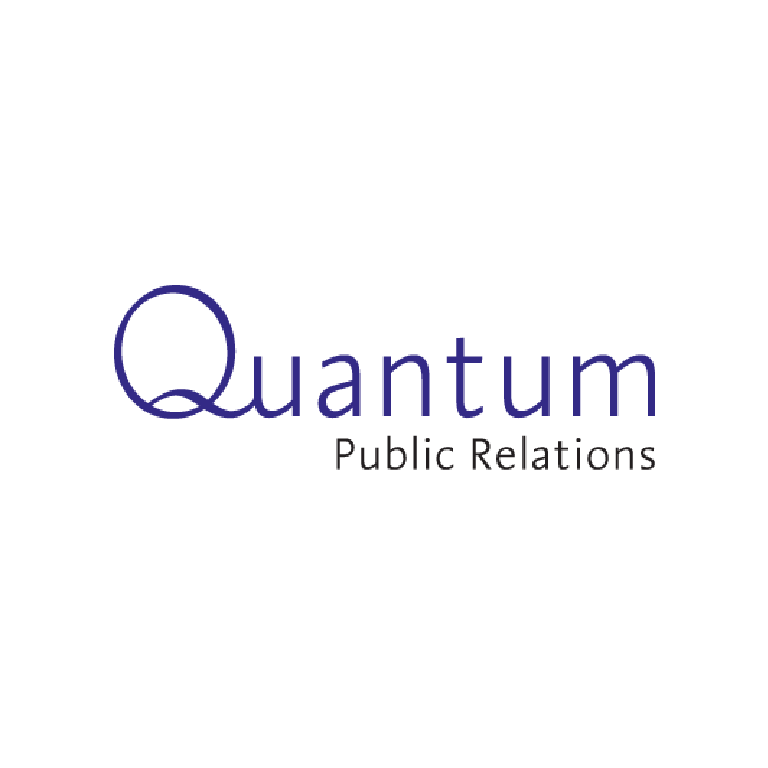 Quantum PR is a communications and marketing agency that specialises in working with clients involved in the renewable energy, recycling and waste management sectors. Based at offices in Kent, Quantum’s PR and marketing strategies deliver high impact, creative solutions to enable clients to achieve their key objectives and build brand awareness. Quantum has been appointed to support the launch of ReNew ELP’s new Cat-HTR technology in the UK. Thomas is an inventor of the Cat-HTR technology, and is Co-Founder and Technology Consultant of Licella. 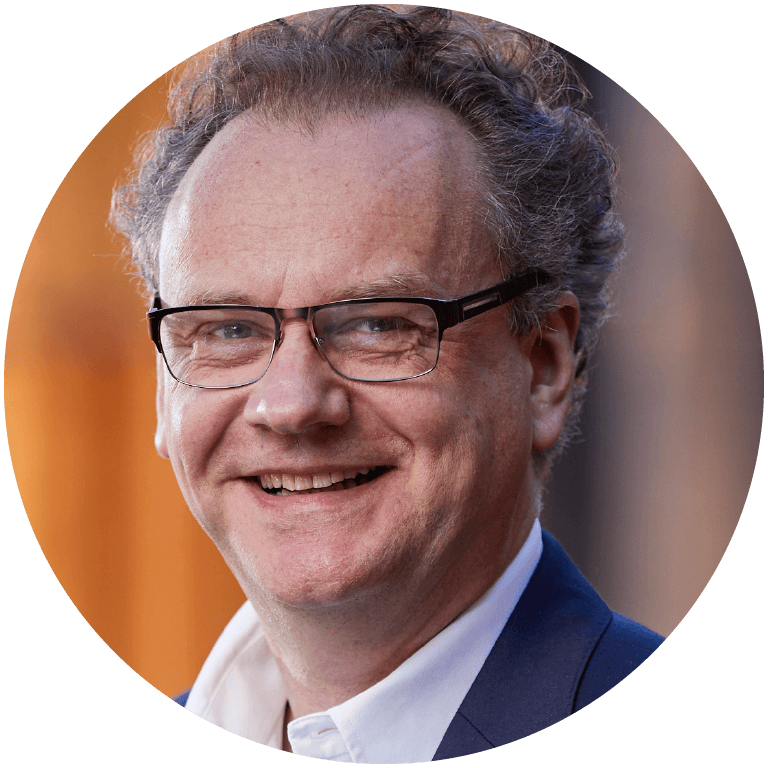 He is Professor of Chemistry at the University of Sydney and served as Founding Director of the $150m Australian Institute of Nanoscale Science and Technology. Click here to read Thomas’ biography. Gutteridge Haskins and Davy Limited (GHD) is one of the world’s leading providers of technical professional services. 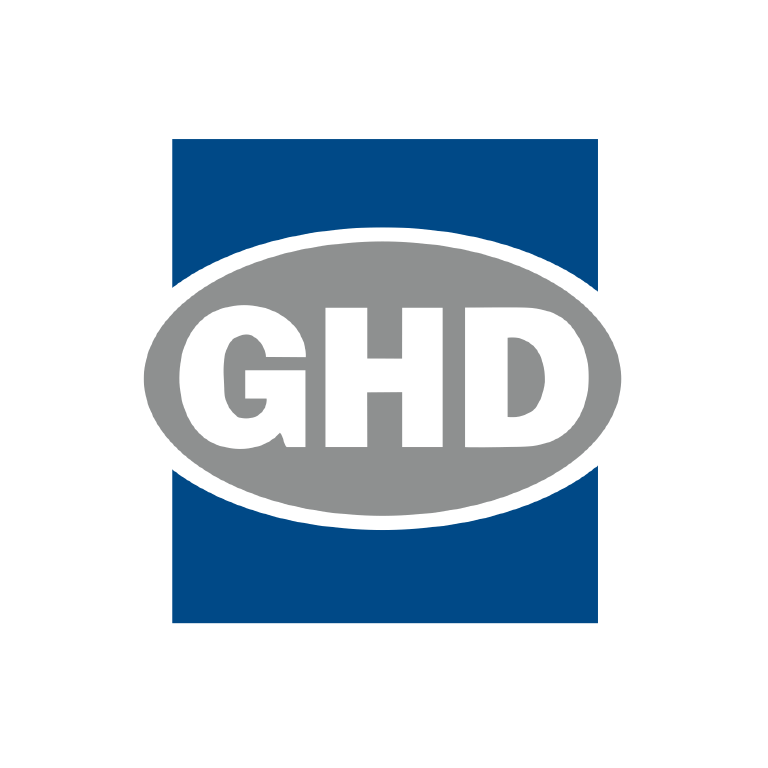 GHD operates as a multi-disciplinary consulting firm, supporting the development, delivery and asset management of a wide range of infrastructure in various sectors. The company has vast experience of managing water, energy and resources, environment, property and buildings, and transportation projects for both public and private sector clients. 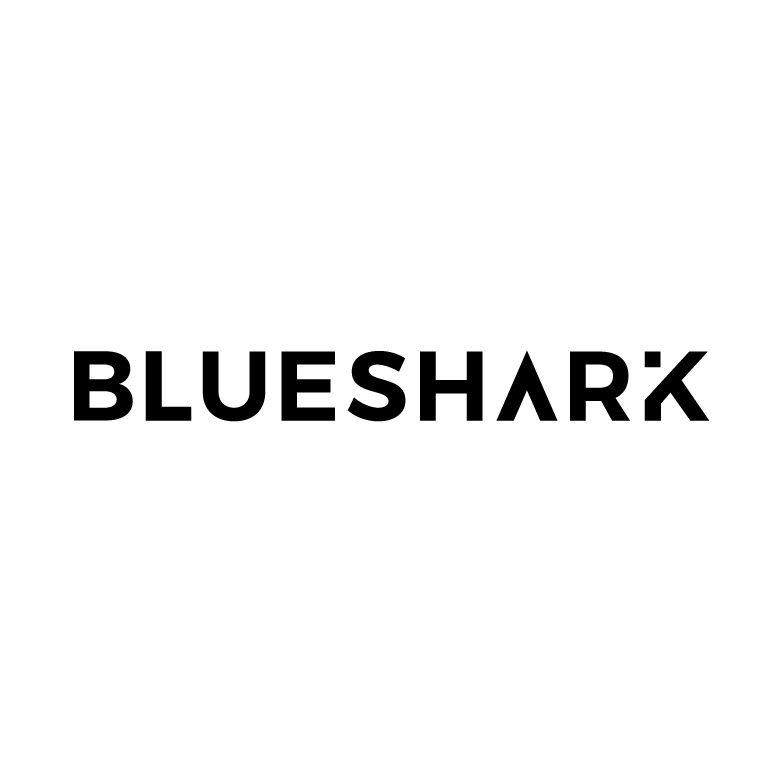 Blueshark is an award-winning digital design agency with over 16 years’ experience delivering web and brand solutions. The agency specialises in business to business challenges from the basic brochure style through to extensive data capture and e-commerce. Blueshark has vast knowledge and experience in helping businesses deliver excellent online services. 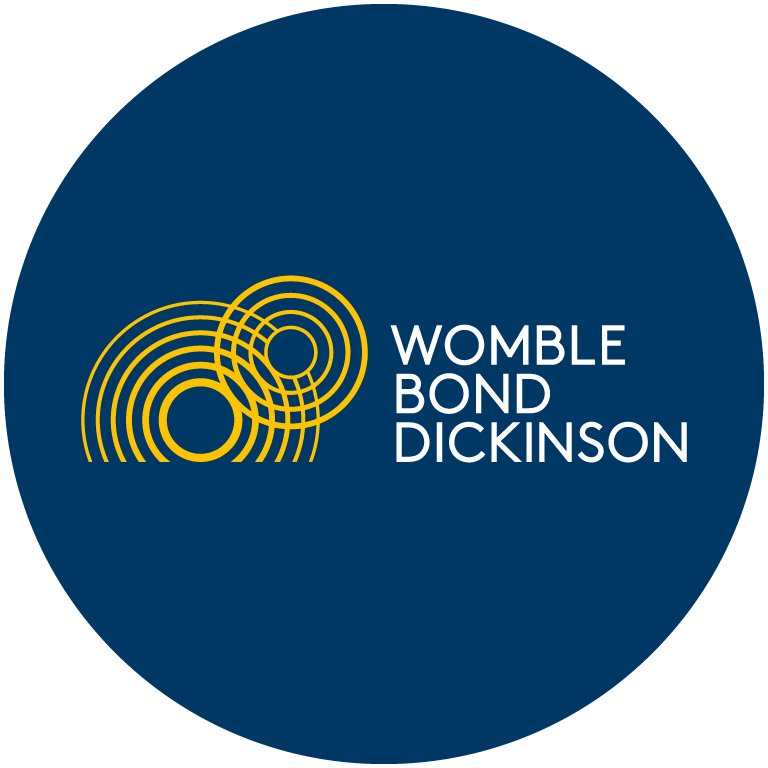 Womble Bond Dickinson is a transatlantic law firm with a depth of experience advising on the full range of issues affecting developers, owners and operators (extending to funders and major corporates) of renewable and chemical projects. They have advised clients at all stages of a project’s lifecycle and have an in-depth knowledge of process plant contracts and projects utilising emerging technologies. 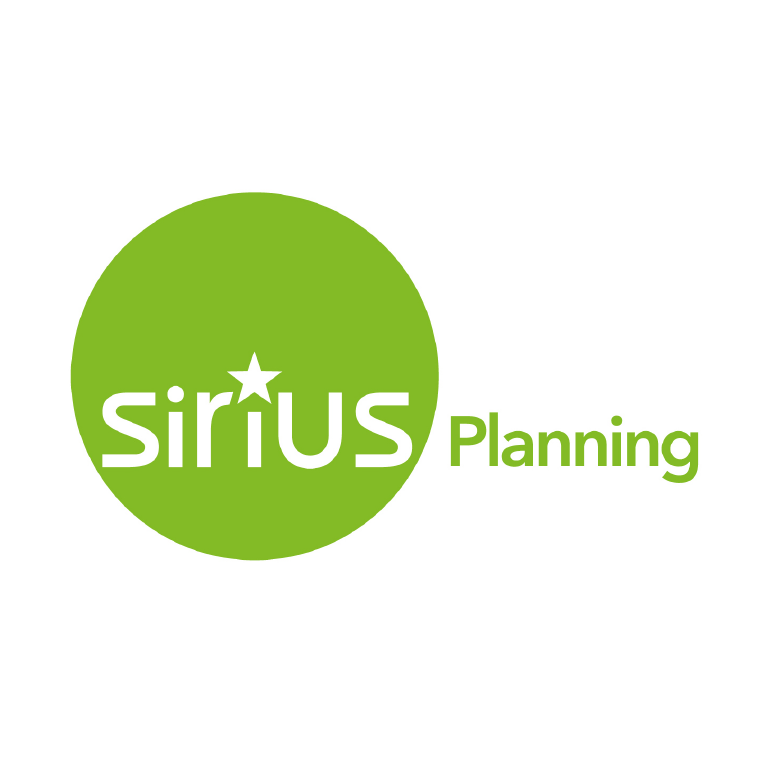 Sirius Planning is part of a multidisciplinary company, providing built development services including planning, geotechnical and site investigation, demolition, remediation and civil engineering, to all business and industry sectors. Our integrated approach ensures we deliver on all development projects for commercial and residential property, energy, minerals and waste management, leisure, retail, utilities, mixed use schemes and many others. Sirius provides services to a diverse range of clients, from small private landowners to large national corporations, public and private sectors. 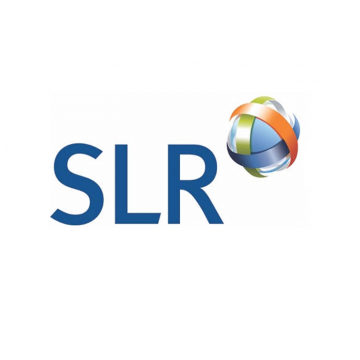 SLR is a global leader in environmental and advisory solutions, with a team of 1,100 talented professionals delivering advice and support from a network of offices in Europe, North America, Asia-Pacific and Africa. Working on diverse and challenging projects, SLR specialises in the oil and gas, mining and minerals, infrastructure, built environment, industry, financial services and power sectors. Operating across 30 technical disciplines, SLR staff deliver on a wide range of both strategic and project-specific issues to a growing base of business, regulatory and government clients.